An Ocean View man was arrested and charged yesterday, (March 15), for an array of firearms offenses. 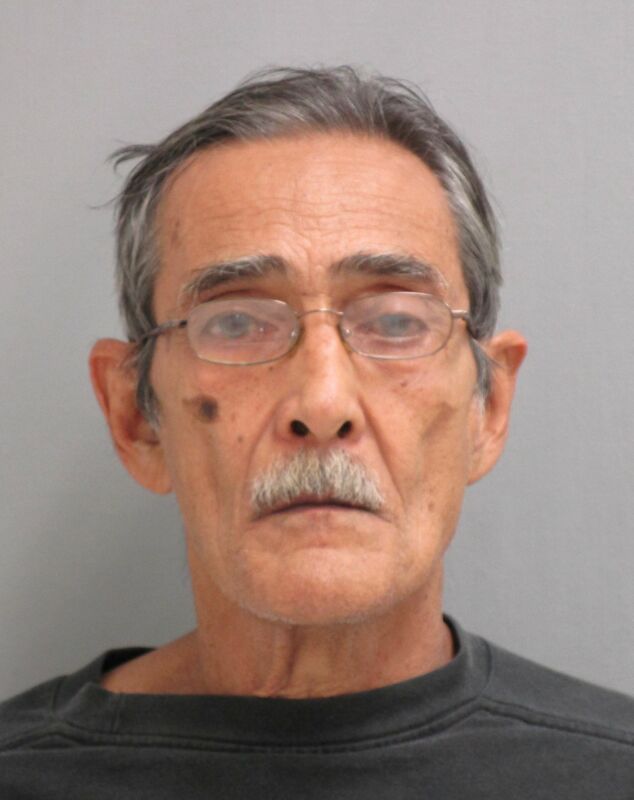 Hawaiʻi Island police report that Federico Tacderan of Ocean View was arrested and charged with discharging a firearm in a residential area of the 92-9100 block of Tree Fern Lane in Ocean View. Police responding to the complaint from residents at about 3 p.m, discovered that Tacderan was discharging a firearm in the area. He had been previously convicted of crimes that prohibited him from owning a gun or ammunition. Police recovered a firearm and ammunition following the execution of a search warrant on the residence. He is being held on $11,500.00 bail pending his court appearance today, (March 16).